Our vertical switch solution can be used to discharge products at multiple elevations. The vertical switch has a compact design, with a 14mm-21mm nose profile height. The system can be slave-driven from the conveyor or independently powered depending on your configuration. Utilize elevations with the vertical switch that were previously not possible and reduce the footprint your conveyor system uses. The compact design means less space is required and operational efficiency is increased. 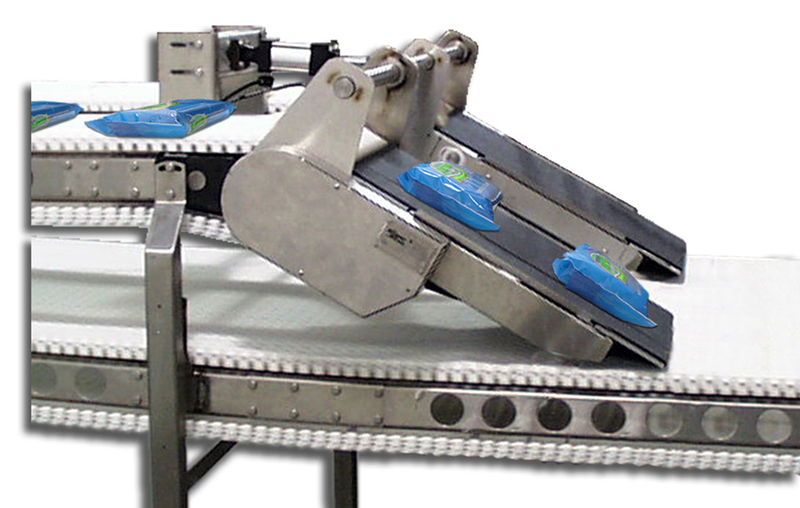 Browse SpanTech for all of your conveyor system solutions including sorting conveyors and more!